Can you imagine standing on the edge of the Promised Land? After years of enslavement, being chased through the parted Red Sea, eating manna from heaven, and following behind a cloud by day and fire by night, the Israelites were finally looking at the land given to them by God. And Moses needed to prepare them. As the Israelites looked out over the land, Moses implored them to follow God over all else. In a land of foreigners, they were God’s chosen people and needed to live differently than their neighbors. By living lives of obedience despite opposition, they would be in a position to show their children how to live as God’s people. Moses knew that the Israelite children would be tempted to grow cold, turning from the faith of their people in pursuit of acceptance by the people around them. Therefore, it was the responsibility of their parents to humbly, faithfully, and joyfully instruct their children in God’s commandments. 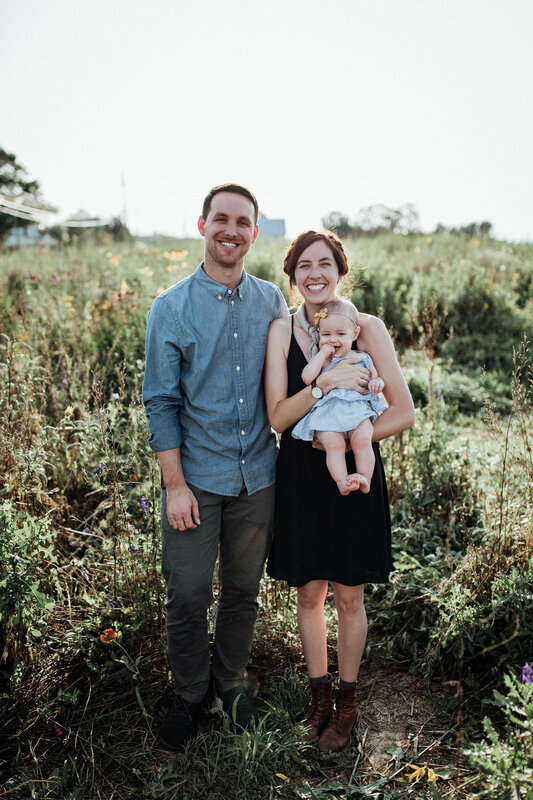 The hard work of the Israelite parent was to weave words and lessons of God’s goodness, faithfulness, and sovereignty into every facet of daily life so that, by God’s grace, their children would understand that every part of life should be lived in joyful obedience and service to God and his glory. These words, spoken by Moses to the Israelite people, are still the charge of every Christian parent. The Israelites were an alien people group surrounded by strangers in a broken world. Does that sound a little familiar? As followers of Christ today, this is us—the ones living as aliens. As we seek to raise children who live out of reverent fear and obedience to God, our children become a foreign people in a foreign land. Teaching our children to live biblically happens in daily instruction with everyday examples. By using daily conversations to teach them how God’s law and grace is woven through every aspect of our lives, we begin to raise disciples—young men and women who follow after and obey their teacher, Jesus. 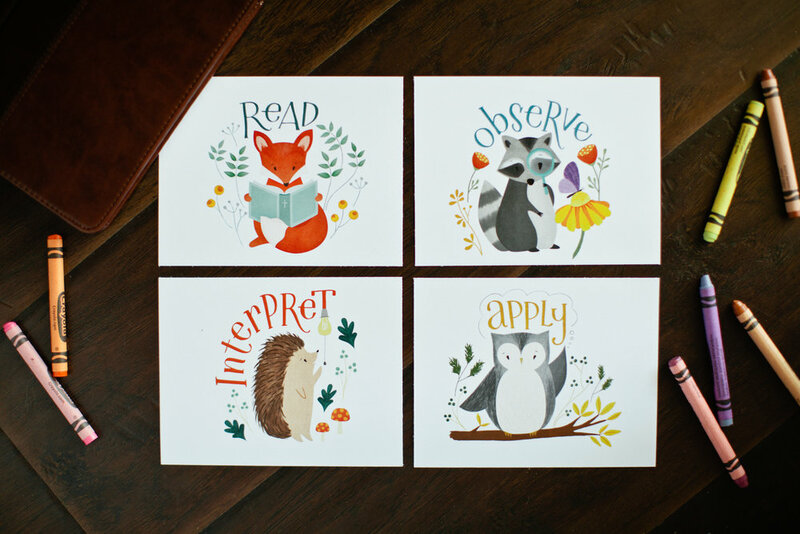 Instead of fretting over the perfect flashcard set or bedtime book, our parenthood is marked by making the gospel applicable to our children’s lives. Will we teach them to follow God’s law instead of their feelings? To treasure wisdom over popularity? To do the hard thing when faced with the easy out? Will we share the grace that provides the means? The passage in Deuteronomy emphasizes the importance of training and instructing your children—by loving God openly before them, sharing personal and corporate testimonies of God’s faithfulness, and teaching loyalty to his word in daily living—but does not give a prescriptive method of doing so.¹ Moses encouraged parents to teach their children in everyday moments: when you sit at home, when you walk along the way, when you lie down, when you rise.² This list implies that you should teach your children about God throughout your day, because all things serve as a reminder of God’s law and love. But my family’s rhythm looks different than your family’s rhythm. We live in the middle of the city, so we quite literally walk along the road for miles every day. We see a diverse range of colors, shapes, and sizes of people; we walk through the city in varying types of weather; we see trash on the ground next to beautiful trees. All of these serve as opportunities to discuss God’s beautiful design for people, the literal and metaphorical need for seasons in our lives, and our stewardship of creation. Perhaps your kids play in your cul-de-sac instead of walking along the roads, but there you find opportunities to talk about fellowship with neighbors, sharing toys with others, hospitality through offered snacks, and so on. Our days are different and how we share God’s design and commands with our children will be unique to where we live and what we do. There is a biblical framework for this work, but there is freedom in its completion. 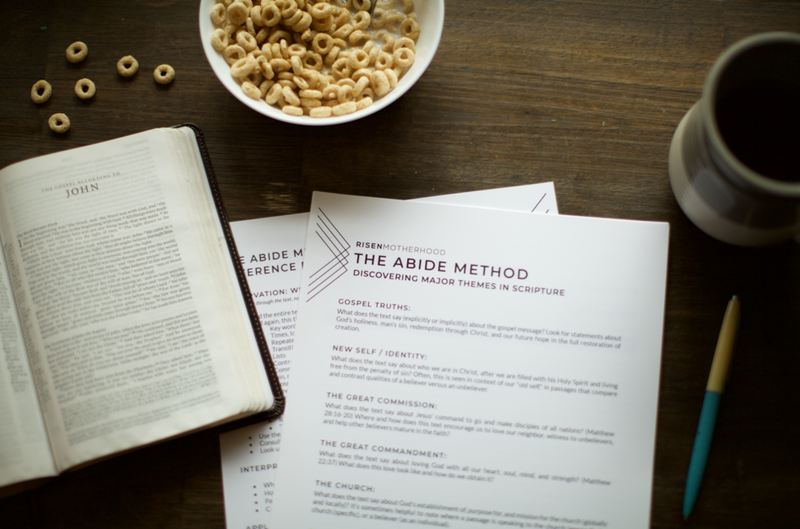 In our own unique ways—with our giftings, interests, and resources—we can build a gospel culture in our homes. Squabbles amongst siblings? Let’s turn to the cross and forgiveness. Fears about a situation at school? Let’s turn to the Savior who understands and comforts. Complaining about chores? Let’s turn to faithful obedience and service to God’s glory. Enjoying the most delicious dinner ever eaten? Let’s praise God for good food and the joy in eating it. 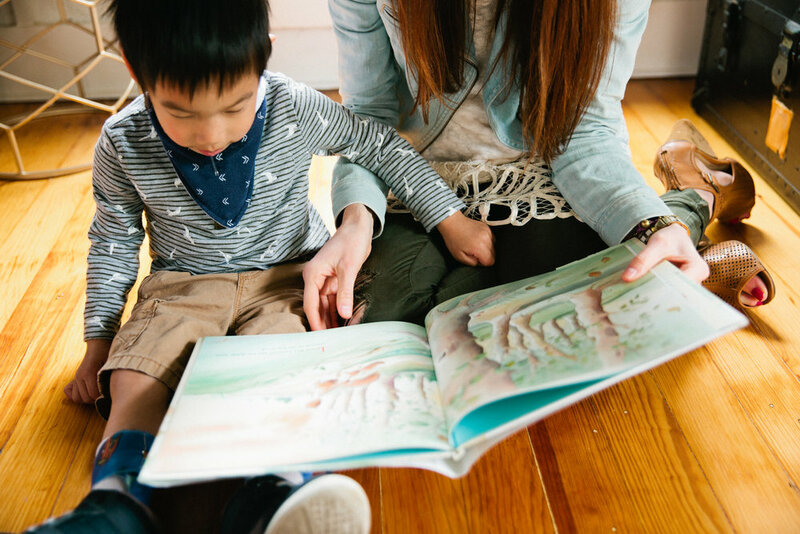 The ways in which we help our children learn to process and think biblically go with them wherever they go—school, a friend’s house, a birthday party, and so on. These training ground moments add up to create perspectives, values, and frameworks from which our kids will understand and interact with the world. Moses encouraged the Israelites to look back at God’s faithfulness to spur their children on while they looked toward the coming Messiah. We’re able to look back at the cross to see God’s greatest example of faithfulness to his people. Knowing this gift, we have the privilege of sharing how knowing Christ transforms our lives in ways best suited for our own families. We won’t do it as faithfully as we’d like, but by God’s grace we can teach our children about God when we wake, when we eat, when we work, when we play, and when we end the day. God’s grace bleeds into everything, and our most love-filled response is obedience. Let them learn to be disciples of Christ by being one in front of them. 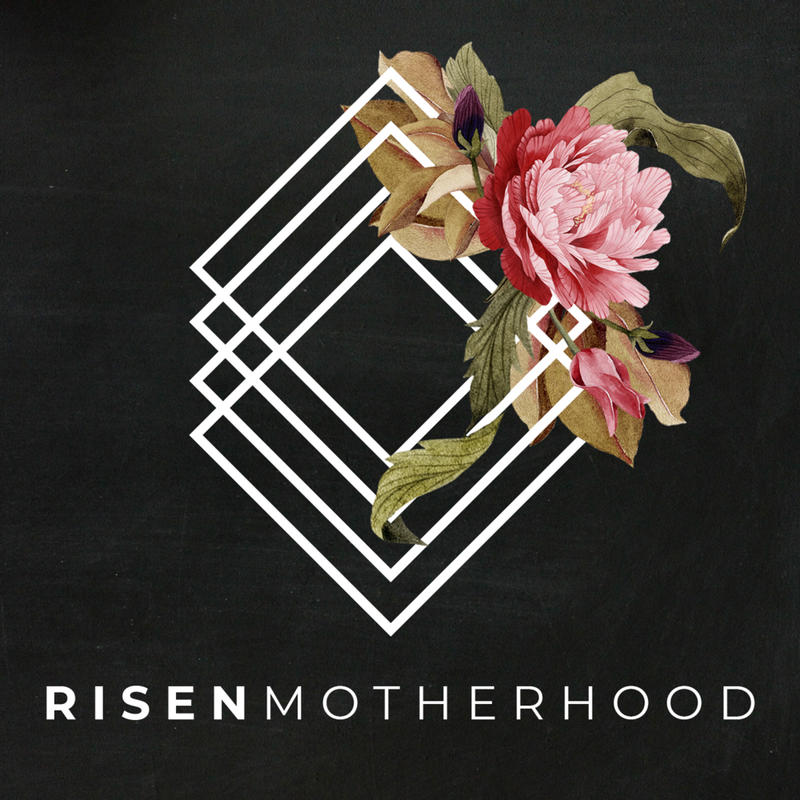 Autumn is the Blog Editor for Risen Motherhood. She’s the wife of a sometimes bearded man and mother to one bashful little lady. Autumn likes early morning walks that end at coffee shops, jovial conversations, and simultaneously reading at least four books. Newer PostWhat Does it Mean to Remember the Gospel?